Vill du jobba för Malmös smartaste företag? All critical industries know they need to be able to minimize risk in the process from creating an opportunity for action to a successful new capability in the business. Having a dynamic Digital Twin of an Organization, at the center for your business and operations development process, will be a true differentiator in the act of being continuously competitive. Do you need to cross the Digital Transformation divide too? A challenging task that can be a great opportunity for your enterprise, but also a great risk due to the complexity of it all. A core capability to make this crossing safe and sound is to be able to start digitizing critical knowledge about what makes your enterprise successful. 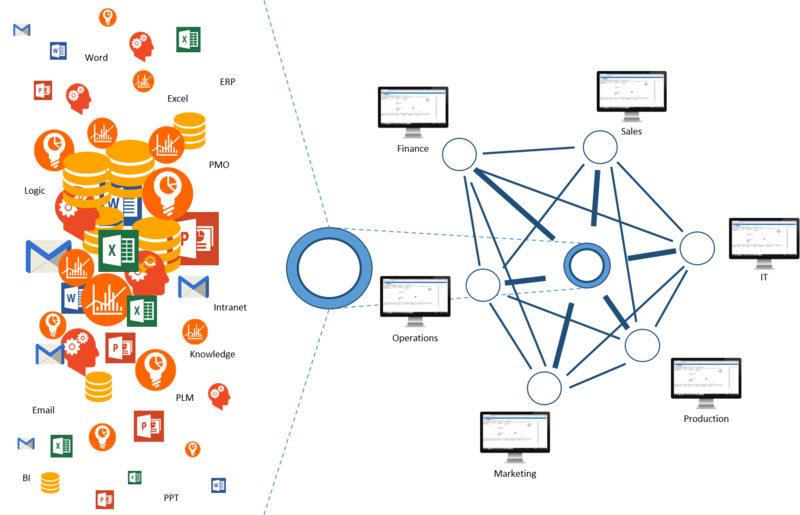 This collective intelligence, residing in both humans and computers, will be your foundation to increase internal productivity and open up for a more close digital interaction with your customers. 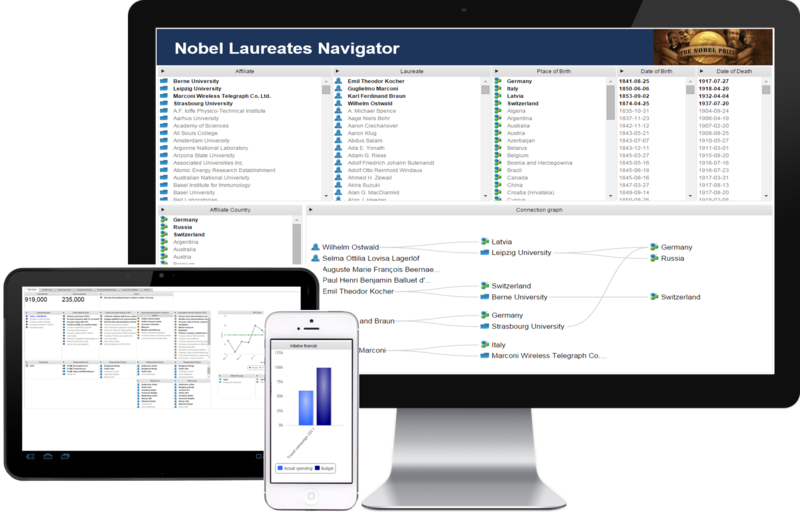 inorigo® has been designed by some of the world’s most experienced business analysts and business architects.  Our development team has been able to embed our Business Universal Model at the very core of the platform – the inorigo®database. 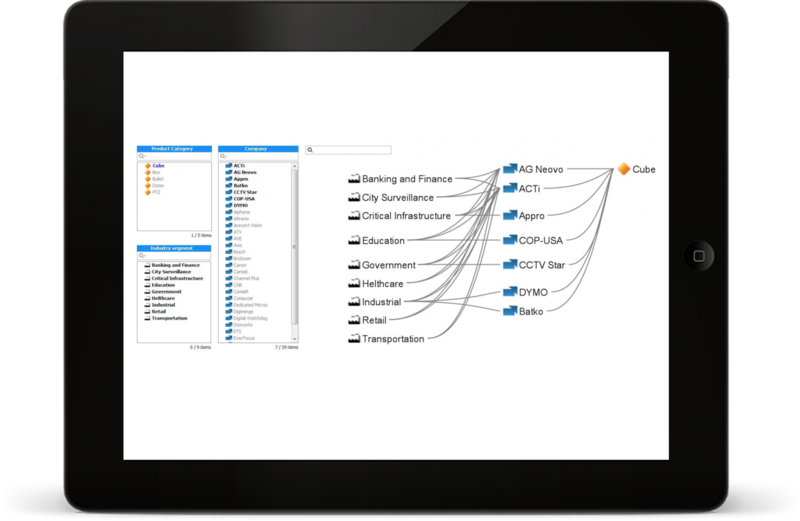 inorigo® database manager makes it possible to capture and interact with knowledge in a unified understandable format and contextualize all data and information that exists inside and around an organization. It also makes it possible to capture and manage strategic intelligence – knowledge about where to go and what to do – so that the organization can develop business models and plans based on future aspirations, rather than having to depend on the extrapolation of historical data. Get ahead in the battle of the brains! A fully customizable web platform that provides tailor-made -collaborative business development tools for your team. You spend countless hours developing your company’s future course. The inorigo platform allows you to focus on your most important business goals and link all your work and projects back to your mission, vision and values. To become successful in today’s business environment you need to foresee the future. Based on our experience, these three solution areas can provide a smart start for a smarter organization. Where does your journey begin? Read more how we can help you – regardless of your current situation. You can have your own crystal ball and look into the future. Our navigators will allow you to implement your strategy, they help you become more strategically intelligent, make sure that the entire organization works towards one common goal, and allow you to adjust quickly to new situations. Your competitors are watching you – are you watching them? 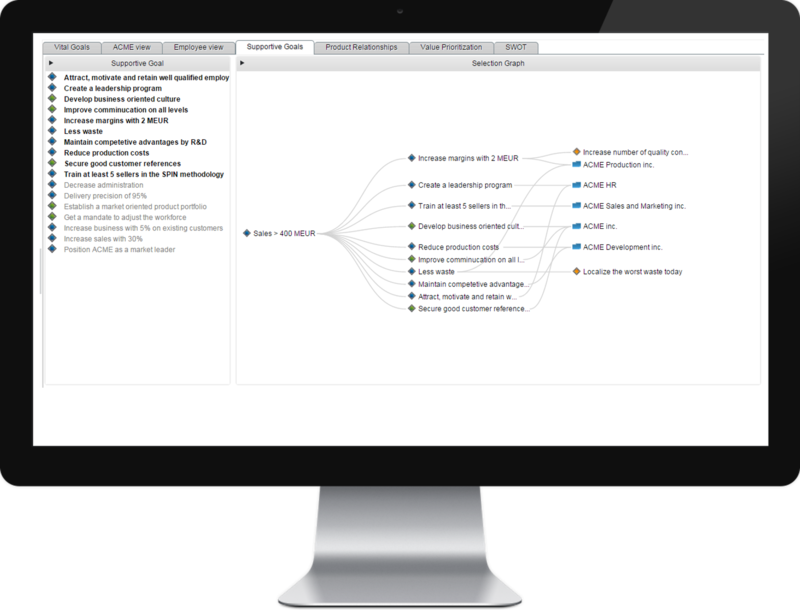 Our Competitor Navigator capture, visualize and connect relationships on a product level. It simplify market and competitor-related decisions. Are you focusing on the right technologies? With our IP Navigator you’ll be able to create a clear and visible connection between patents and products which enables you to identify blind-spots and unnecessary patents. Since 1999 Ortelius has been using more than 60 years of combined experience to help companies accelerate an intelligent organizations. We know what it takes to fully leverage the knowledge, expertise, and information that exists in your organization today.